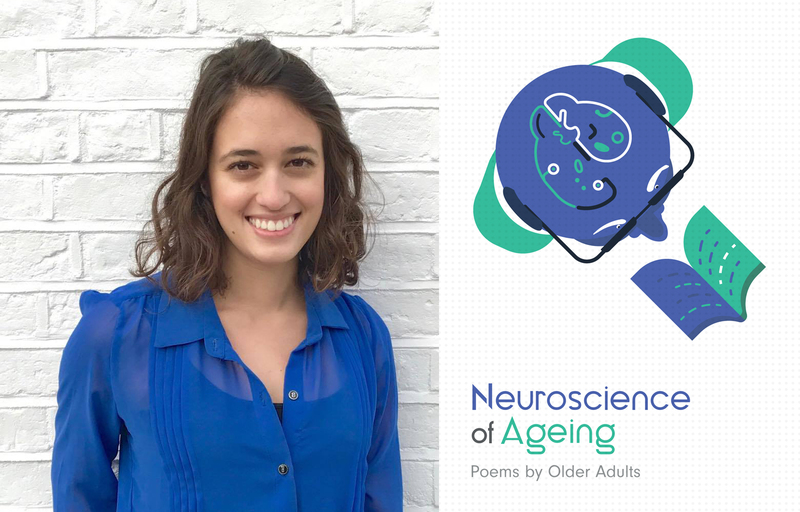 Inspiring poems written by older adults during a neuroscience conversation. Flavia Belham started as a Biology teacher in Brazil, then got a PhD in Cognitive Neuroscience from University College London, and now she applies cognitive science to education as Chief Scientist at Seneca Learning. She currently designs and leads multiple outreach and public engagement projects.